There is a huge misunderstanding in culture that the idea of relativism has wiped out the notion of absolute reality. Consequently, morals decline and society is in shambles. This argument was put forth in Richard M. Weaver’s book, Ideas Have Consequences, but the same notion continues to reverberate today. 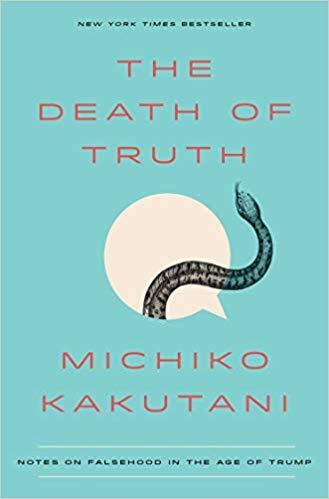 Michiko Kakitani recently made a similar argument in her book The Death of Truth. In her mind, poststructuralists are to blame for the election of our current president. These authors draw conclusions based on a fundamental misunderstanding of truth. But they are not alone. Heidegger reminds us that even Friedrich Nietzsche, the so-called father of postmodernism, inherits his view of truth from the Romans. If we trace the etymology of truth, we might end up free from the shackles of a misguided notion of truth. In the 1873 essay, “Truth and Lie in a Non-Moral Sense,” Nietzsche describes an impulsivity for truth that he calls the intellect. The Apostle Paul wrote his letter to the Romans, considering the same impulse, and both Nietzsche and Paul describe the ways in which truth is suppressed. 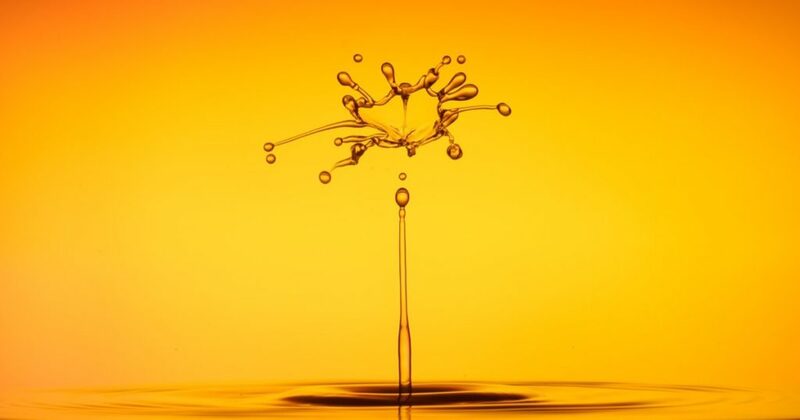 Albert Camus describes this impulse for truth as a “wild longing for clarity.” For Nietzsche, the desire for truth is real, but the ways in which we satisfy this desire is problematic. Over time, our perception of truth has transformed from the Greek aletheia to the Latin veritas and finally to certitudo, a transformation which results in an emphasis on stability in our contemporary moment. Even the articulation of a linguistic gap implies a sense of totality between signifier and signified. This articulation is the source of the longing for clarity and nostalgia for origins that thinkers like Albert Camus and Jacques Derrida refer to. So long as any given thinker’s articulation of truth is based on certainty instead of change and stability instead of dynamism, we will continue to separate the signifier and the signified with metaphors that limit reality and lead to anxiety, neuroses, and hysteria. As long as the linguistic gap is around, it will continue to manifest in problematic ways if our orientation to truth carries the notion of certainty. If truth is not certain and there is no ontological link between language and reality, then the value designations we assign like names and numbers are arbitrary but conventional. 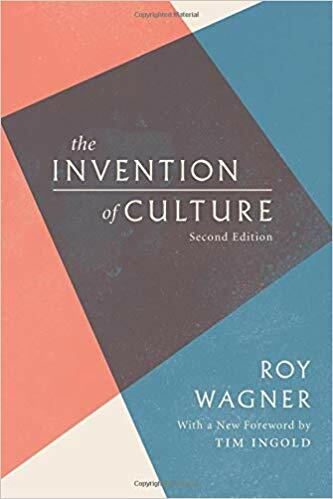 Roy Wagner in Invention of Culture insists these conventions are important. I suspect they are dangerous. A dynamic appreciation of truth emphasizes unity in space and time, but it does not require constancy but it does appreciate convention. When we appreciate the linguistic gap with a view of truth that is not only dynamic and open to change and is understood as a force, energy, and radiance, we are able to live meaningful, creative, inventive, playful, and imaginative lives. 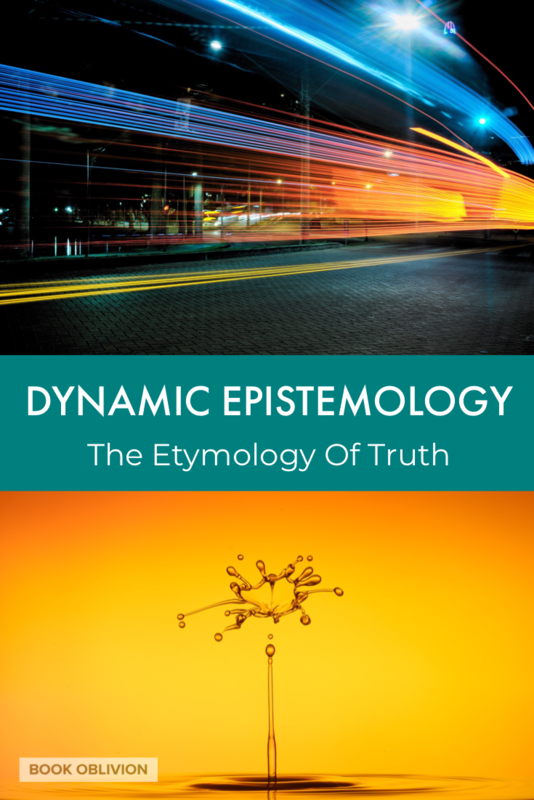 If we embody a dynamic epistemology, we can experience the world with wonder, celebrating truth and beauty. The problem is with language. Language is never an adequate expression of reality, but that’s not the whole problem. The problem is that we pretend that language is an adequate expression of reality. We invent fictions for comfort and stability to convince ourselves that we have found the truth. There is nothing necessarily problematic with this until we forget that we invented them. Nietzsche explains that truths are illusions, histories are fictions, and every attempt to stabilize knowledge requires forgetting. What exactly do we forget? All of the inconsistencies, the errors, the tragedies, the inconvenient realities. We impose a kind of cause and effect — 2 + 2 = 4 — on the world, and we forget, we really, truly forget, that we are the ones who assigned the value designations to the language that we constantly use. We pretend language is self-evident and that there is an ontological link between language and reality. And even when we remember that language is conventional, we forget that it is arbitrary. Some translations of Nietzsche’s essay even begin with “Once upon a time…” He invents a myth to show us how utterly foolish and fleeting it is for us to operate in a world that we believe revolves around the intellect. The intellect, for Nietzsche, is the emphasis on certainty, reason, and rationale—truth. It is how modern minds define the Logos. In other words, truths, like coins, no longer signify the way we intended, and more importantly, they never really did. It is all an illusion, and once again, we forget that. In his later work, Beyond Good and Evil, Nietzsche offers a compelling beatitude to contextualize this same notion, “Blessed are the forgetful, for the get the better even of their blunders.” With this statement, Nietzsche reminds readers that the only way to not fall into despair is by forgetting that truths are illusions, but that is because Nietzsche’s understanding of truth is problematic. There is no ontological link between language and reality and many thinkers believe this leaves what is referred to as a linguistic gap. Samuel IJsseling describes the gap as “an irreconcilable difference between what we say and what challenges us to say what we say.” Everything depends on our posture toward this so-called gap. 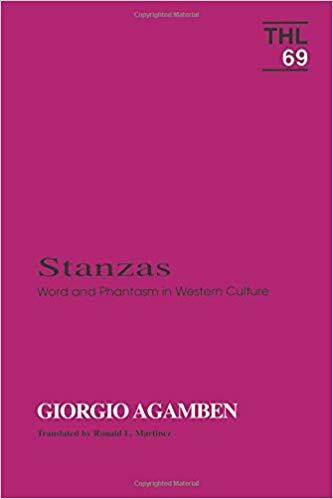 Giorgio Agamben explains that “the meaning of this bar or barrier is constantly left in shadow” and “metaphysics is nothing but the forgetting of the originary difference between signifier and signified.” Certain thinkers ignore the gap, leading to existential angst, while other thinkers widen the gap, which results in neuroses. Some thinkers embrace the gap, and decide to play within it. What remains in each case is this misdirected sense of nostalgia for origins or stable ground based on the dominant contemporary notion of truth — certitudo. When we embrace a dynamic epistemology, and return to truth as aletheia, then we make room for wonder. And I don’t want to live in a world without wonder.